The Ministry of Immigration seems to be ever under scrutiny for a series of irregularities concerning documentation obtained through fraudulent means. 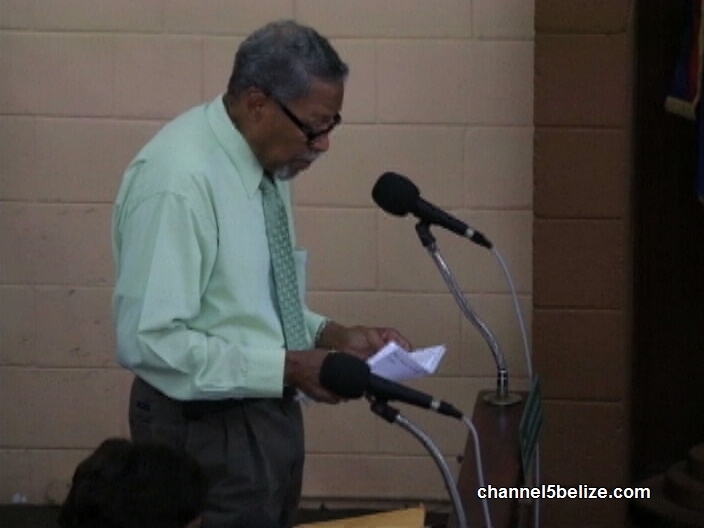 At the House meeting last Friday Prime Minister Dean Barrow sombrely expressed his belief that addressing the corruption and high level collusion within the department would be an ongoing fight because there is just too much financial incentive to do the wrong thing. Today, under fire after the David Nanes Schnitzer debacle, Senator and Minister of Immigration Godwin Hulse opened the session with an update on security measures put in place. Hulse is demanding an apology from member for Toledo East Mike Espat, who last week in the House called the names of Immigration personnel as he spoke about allegations of another immigration scam. Well well well, these things are happening on his watch. What he said don’t make any sense at all. While belizeans are giving a hard time to get a passport that is rightfully rheumatoid have these people just walk in and get what they want. 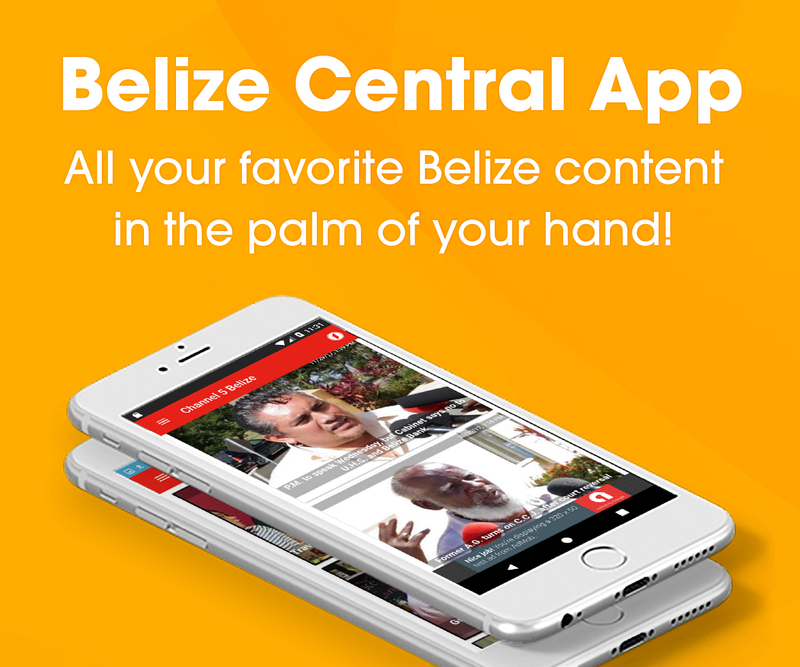 Until you can admit what happened, you should apologize to the citizens of Belize. Give me a break, how much money did you get.? So shut the hell up-and take a seats down. Apology is what Barrow, immigration minister and all working there should give to the Belizean people for letting in criminals into this country, when Belize is already flodded with its own. The security measures can only be good as the people enforcing it.You can never have effective security with corrupt people. A KICK IN HIS REAR !!! HE WELL KNOW ALL THAT IS HAPPENING !! !